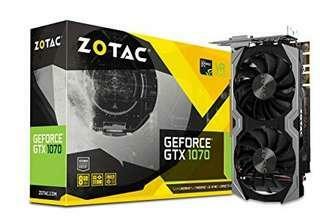 Most Reliable with the Best Prices in Singapore for your Mining Needs. Only used for a few months. 4 years+ in warranty still left. Have a few pieces. Do let me know! 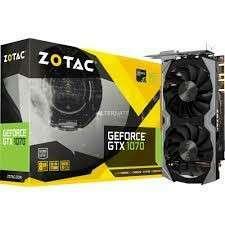 Selling Gtx 1070 Mini Zotac for only $350. $300 if bulk buy. Still under warranty.